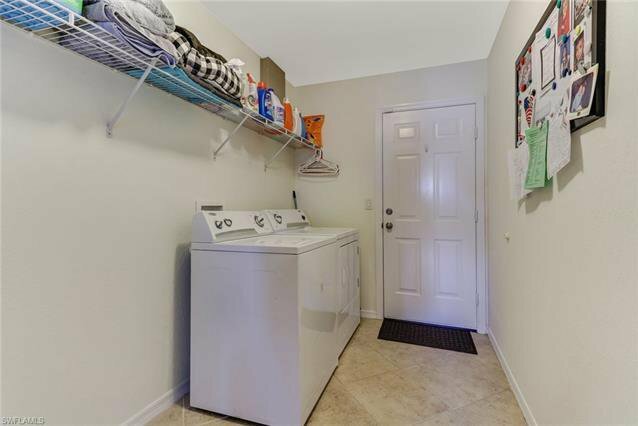 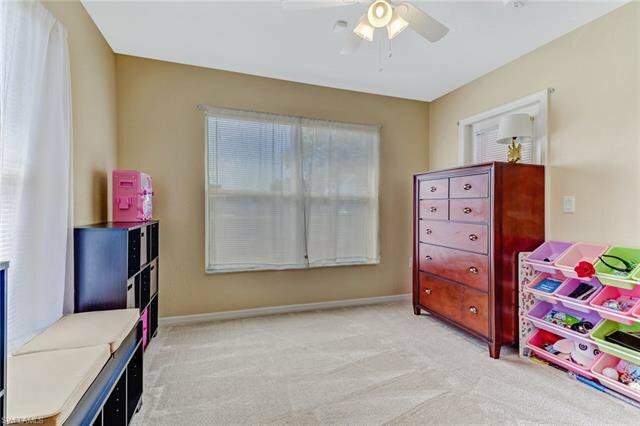 Look no further, this is the home you have been waiting for! 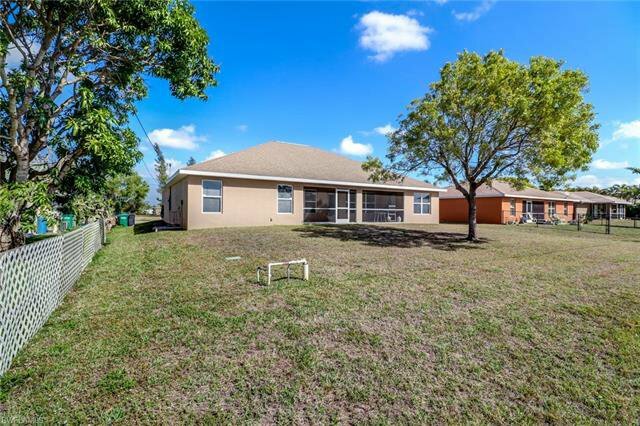 Recently updated 4BR+DEN / 2BA single family home on spacious lot with rear southern exposure. 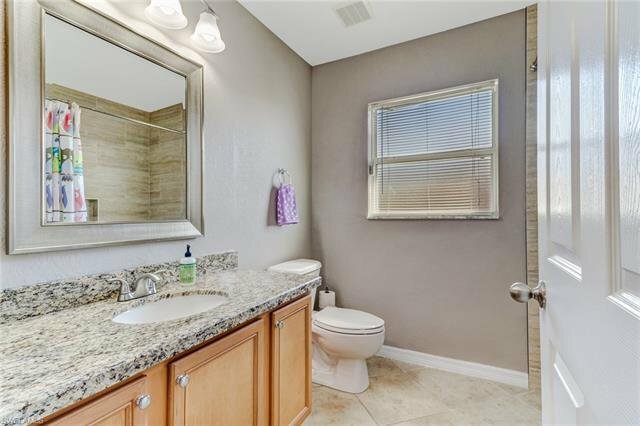 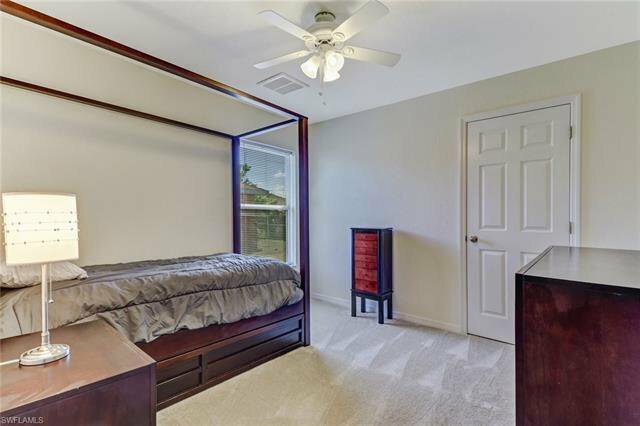 The home comes appointed with tile flooring throughout all main living areas and brand new carpet in all 4 bedrooms. 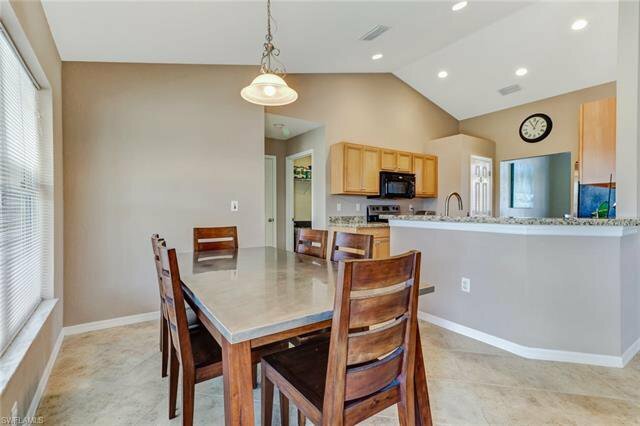 All walls throughout the residence have either been recently painted or touched up with a very neutral palette. 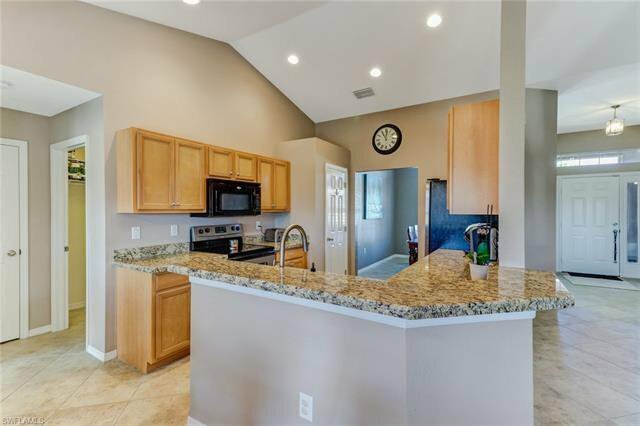 New granite countertops installed in the kitchen with matching counters in both bathrooms. 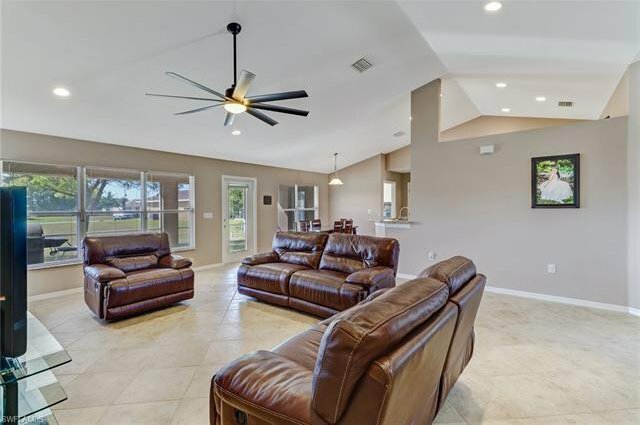 Designed for entertaining, the open concept floor plan with a spacious great room is perfect for dinner parties or the big game! 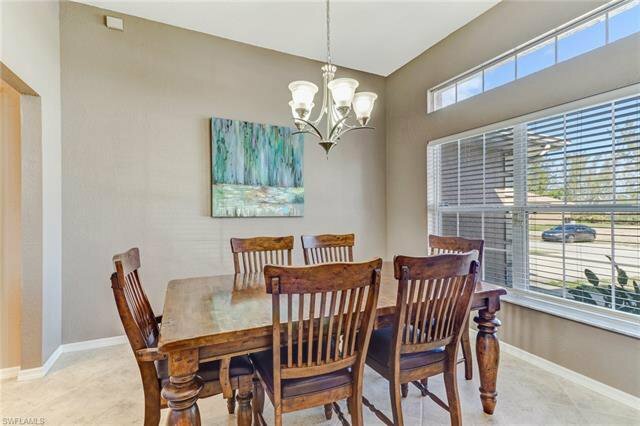 Plenty of natural light throughout the home creates a very light, bright feel from every room. 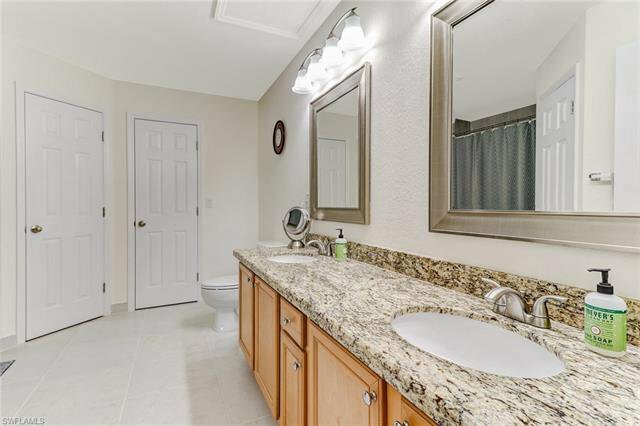 Both bathrooms have been redone with new bathtubs, tub to ceiling tile and matching countertops. 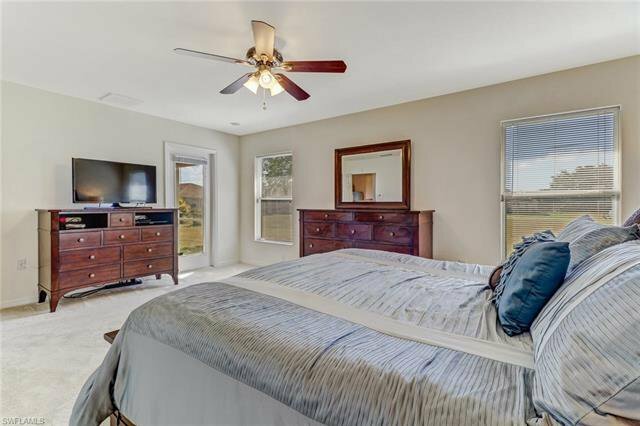 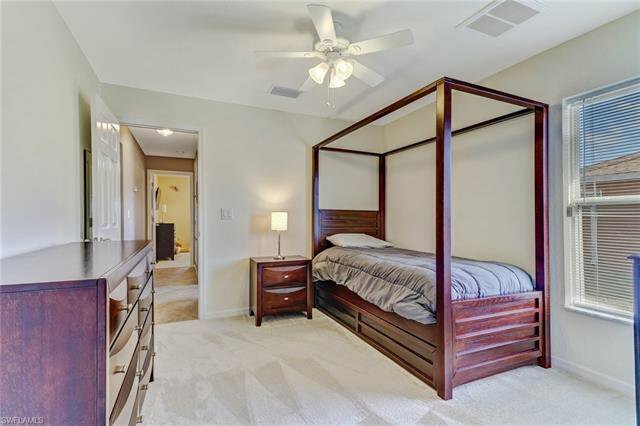 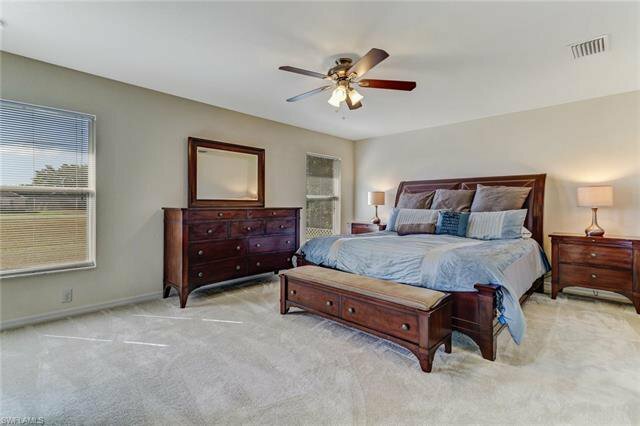 Master suite boasts dual vanities along with his and her walk-in closets. 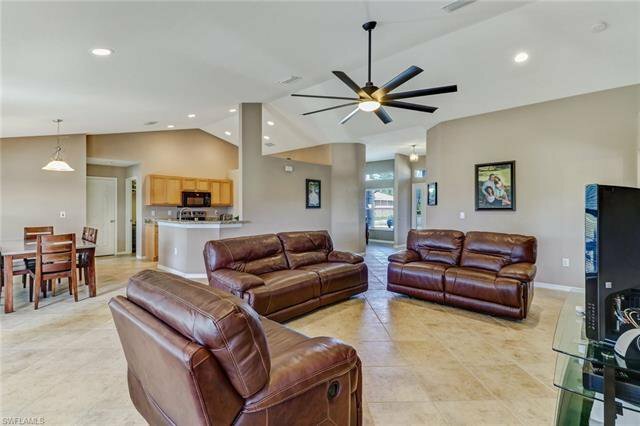 Large covered lanai leads to a sizable backyard with ample space for a pool that will receive plenty of sun with the southern exposure. 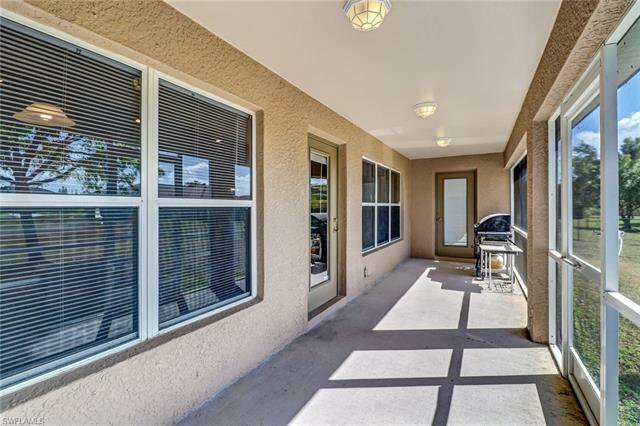 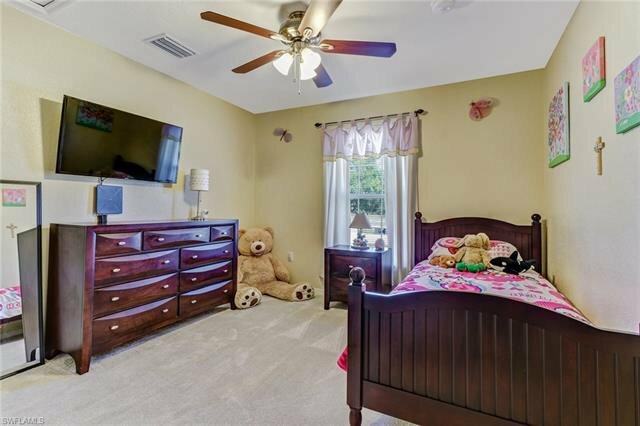 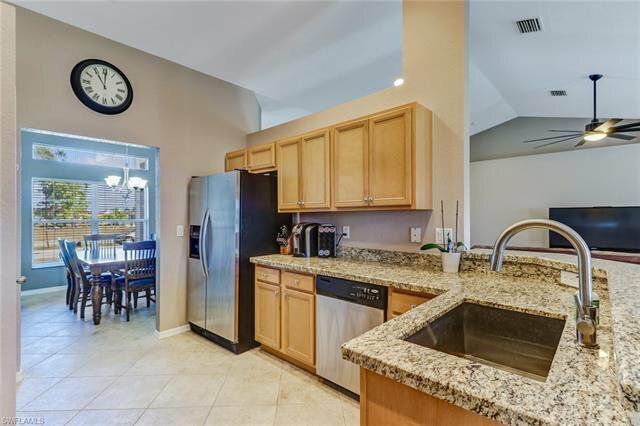 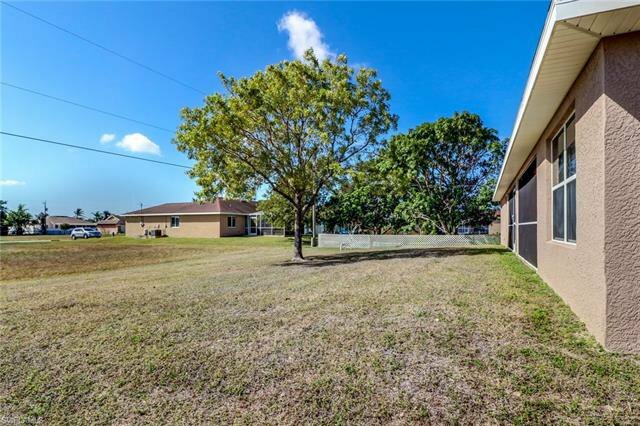 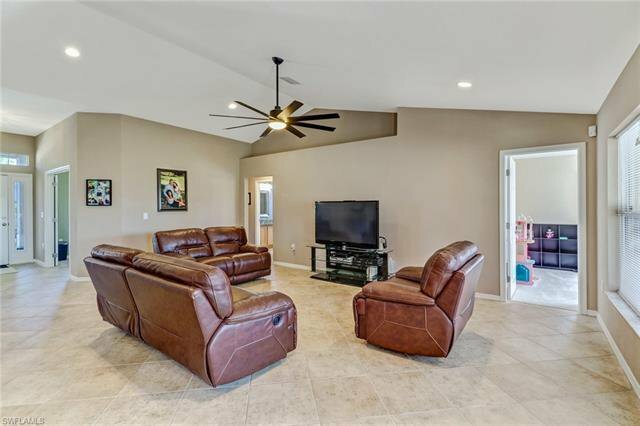 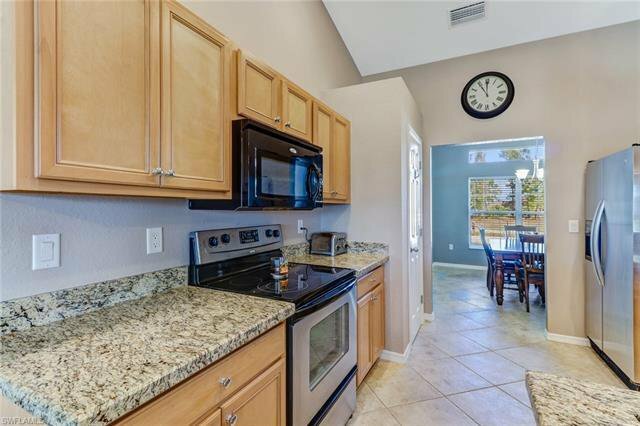 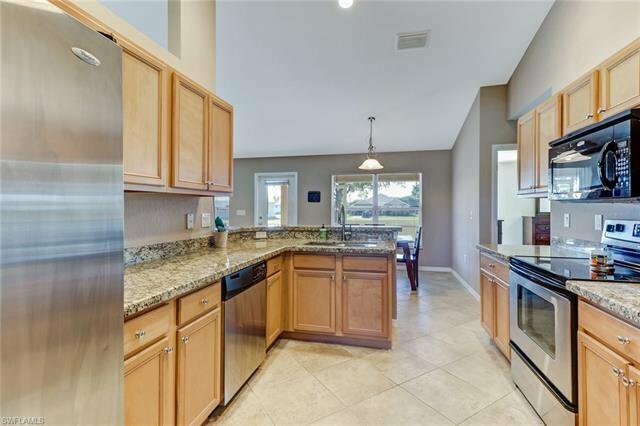 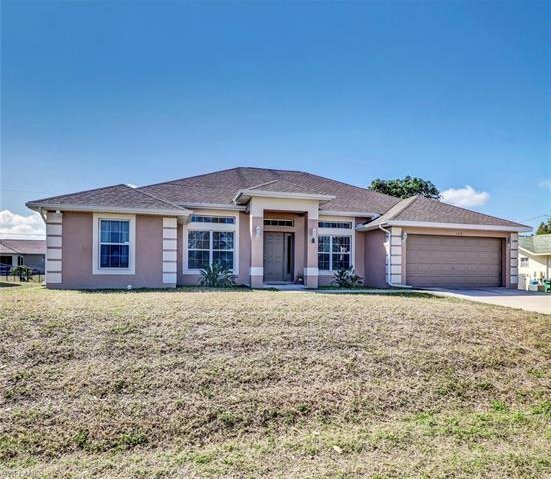 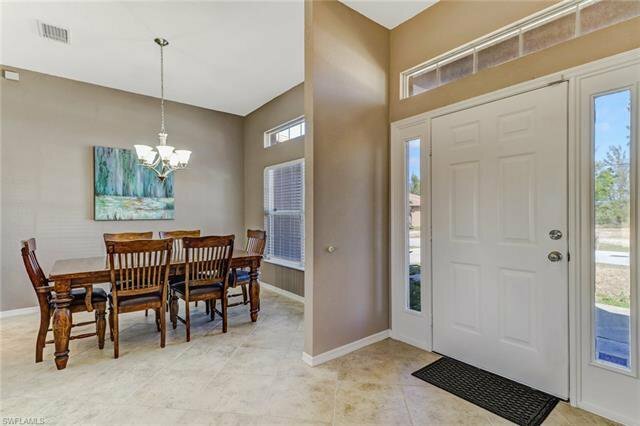 With numerous shopping and dining options only minutes away, this home is perfect for a family or a winter getaway as Southwest Florida International Airport is a mere 30 minutes away! 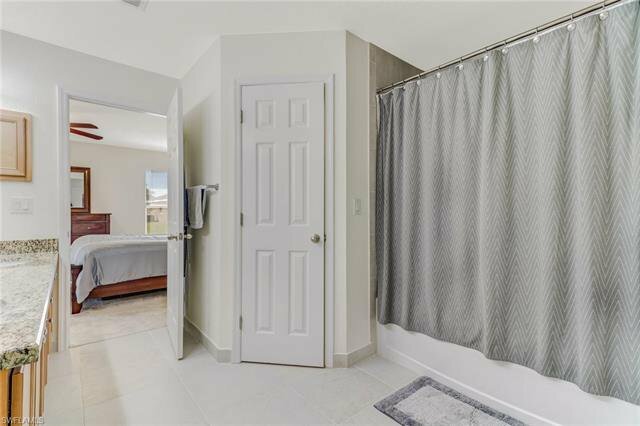 Listing courtesy of MVP Realty Associates LLC. 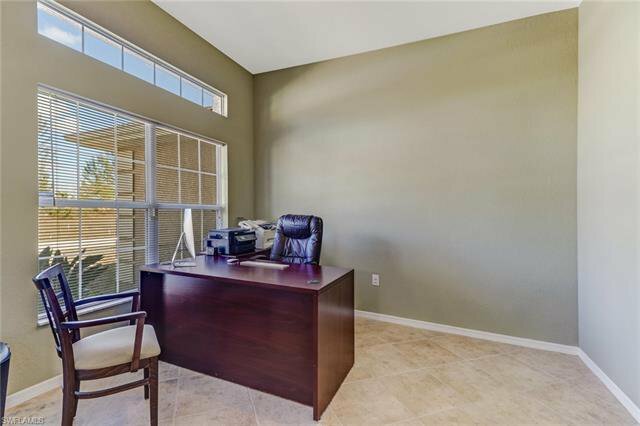 Selling Office: World Realty Group Inc.